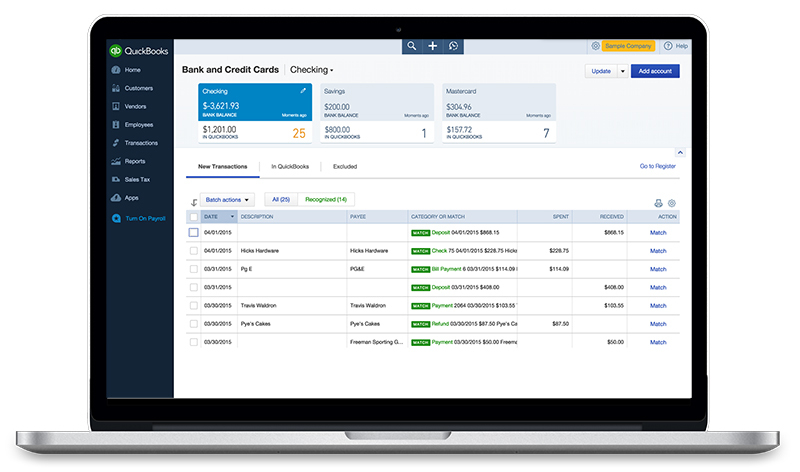 Quickbooks is an accounting software for small and medium businesses created in 1994 by the financial software company Intuit. The software has since been split into two versions with industry-specific features added to broaden its appeal In 2014. Quickbooks counted more than 624,000 subscribers, making it one of the most widely used accounting software solutions in the US. 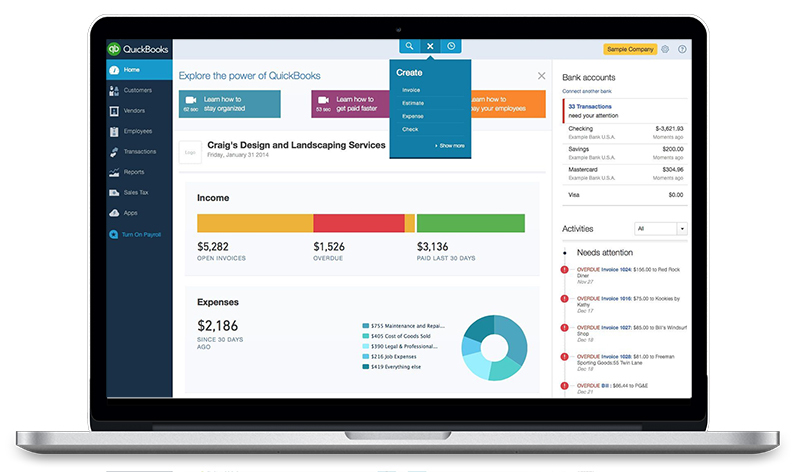 Quickbooks is available in two versions: Enterprise and Online. 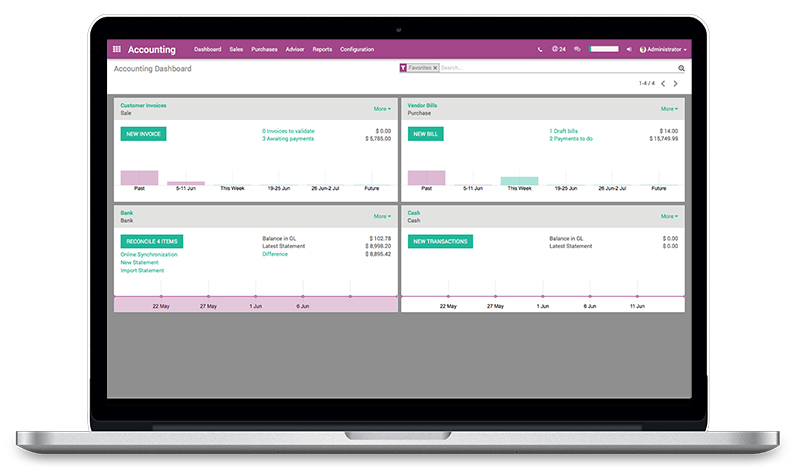 The Enterprise version is available online via additional hosting or locally. 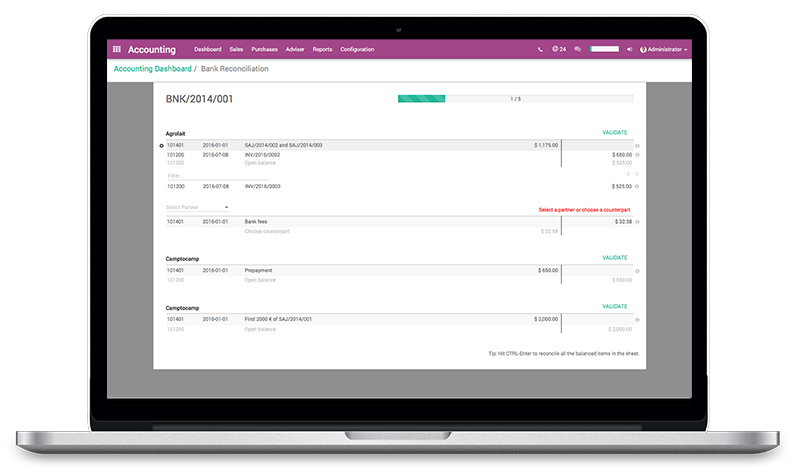 Quickbooks Online is available in 3 plans: Simple Start, Essential or Plus. 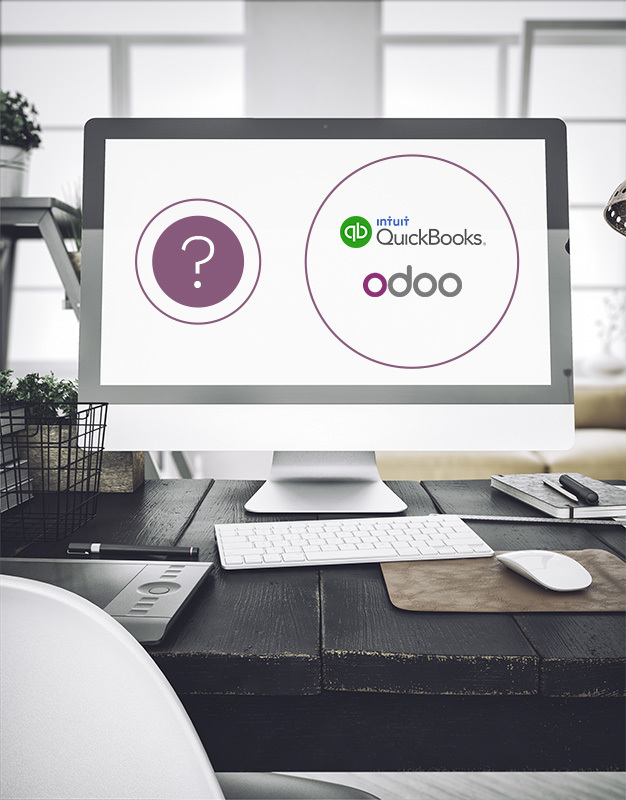 For this comparison, we will demonstrate QuickBooks with its Online Essential product.